Charles Spurgeon (19 June 1834 – 31 January 1892) is one of the church’s most famous preachers and Christianity’s foremost prolific writers. Called the “Prince of Preachers,” he was one of England's most notable ministers for most of the second half of the nineteenth century, and he still remains highly influential among Christians of different denominations today. 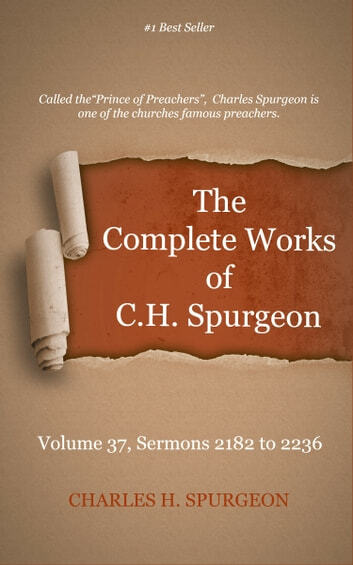 His sermons have spread all over the world, and his many printed works have been cherished classics for decades. More By Spurgeon, Charles H.